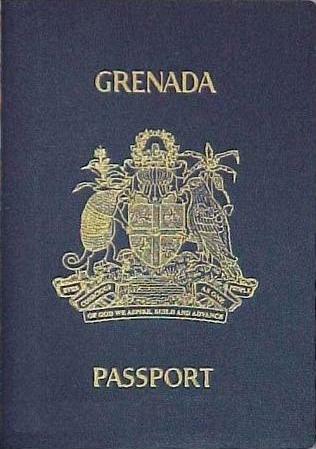 Passport fees are expected to increase as the Immigration and Passport Department prepares to introduce electronic passports to the Grenadian public in July. The new electronic passport is in keeping with the Immigration Department’s new border management system and recent upgrades to the Maurice Bishop International Airport (MBIA) automated passport control system. An E-passport or electronic passport is similar to the traditional passport book, except the E-passport has a radio-frequency identification (RFID) chip embedded in the back cover of the travel document. The information stored on the chip is the same as displayed on the data page of the passport. The E-passport will cost $175. Superintendent of Police Esau Pierre, Head of the Immigration and Passport Department says this new shift is necessary due to the present passport system becoming obsolete. As part of this new thrust to border security, a new system was installed at the MBIA in November last year to accommodate self-check-in on arrival of Grenadian passports only.